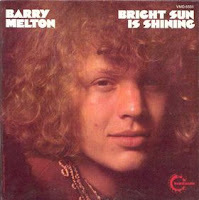 Barry Melton Interview now on my interview podcast site! 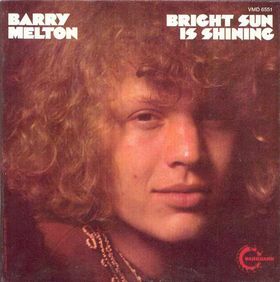 The Barry Melton interview which I played on my program back in late April is now on a site dedicated exclusively to my interview segments, http://bartlespeaks.podomatic.com/. Stay tuned for interviews by Sam Cutler, Marc Rubinstein and everyone who was anyone during the sixties and onward! 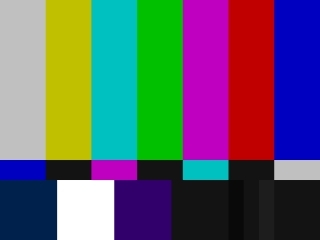 I'll be off the air this coming Wednesday, May 12th, 2010. I'll be back on the air two weeks from Wednesday (May 19th). Meanwhile, I've uploaded a stand-alone version of the space mix I aired last week to commemorate the May 4th, 1970 shootings at Kent State University and to memorialize the victims. As I've said on my podcast page, never say that it can't happen here. Memorial Mix in honor of those who died at Kent State, 40 years ago. http://alancanfora.com/ - Web site of Alan Canfora, eyewitness to and survivor of the Kent State shootings.